Welcome to OUR Board Room… Where executives become adventurers, luncheons become culinary journeys and productivity soars to new heights. 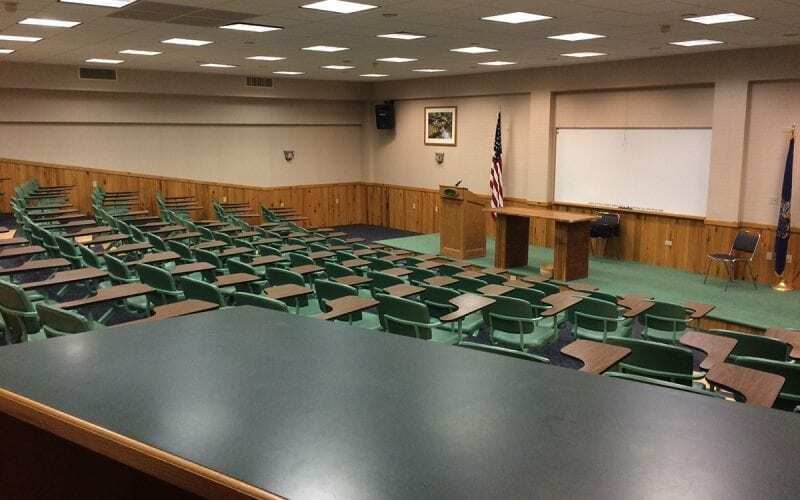 Arrange your next meeting at Seven Springs Mountain Resort and let our 5,800 acres of indoor and outdoor meeting rooms inspire your team! Our teambuilding programs will take your group’s collaboration skills to the next level! 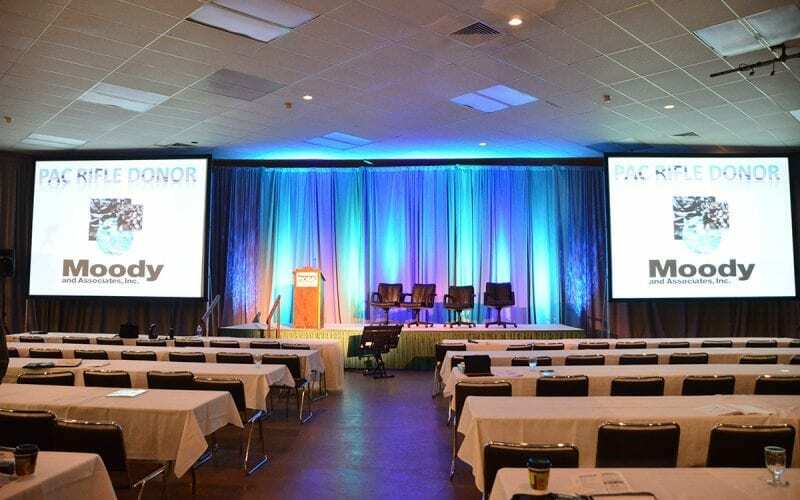 Whether it is a small committee, or a company-wide conference, our dedicated team has coordinated thousands of conferences and will ensure your guests have a relaxing and productive meeting… and a few adventures along the way. 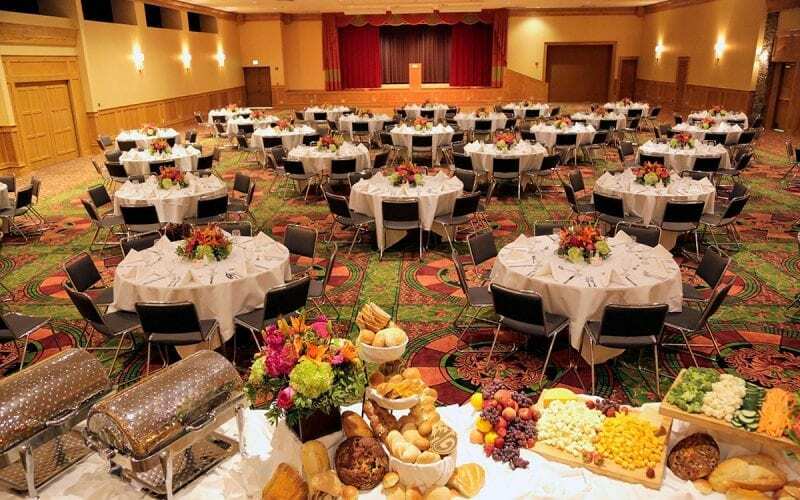 From the productivity of a traditional breakfast meeting for six to a themed banquet for 900, at Seven Springs you can create a meeting space and an environment that brings focus and energy to every gathering. 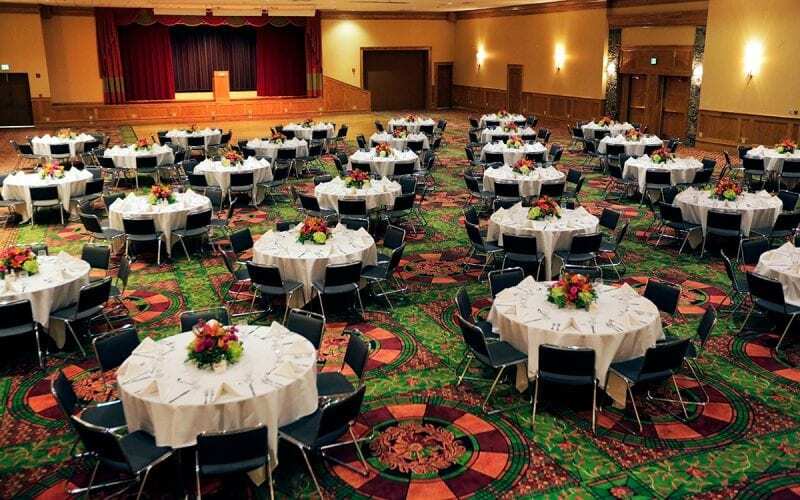 Choose from over 77,000 square feet of meeting and function space. 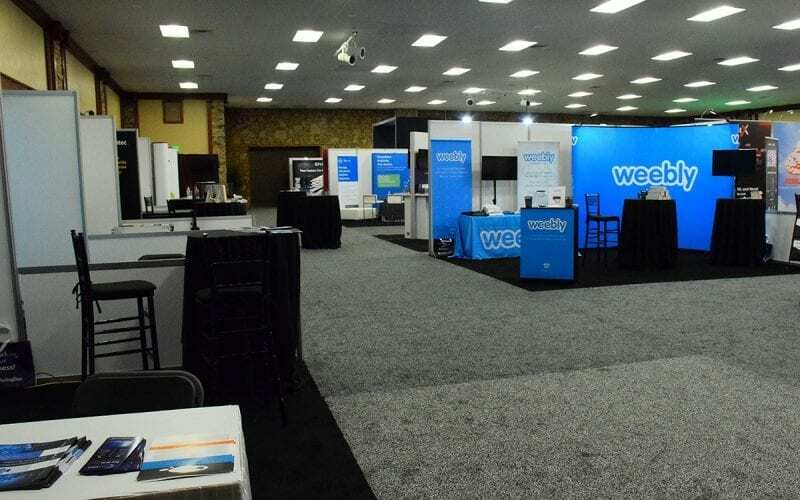 Our on-site conference service specialists will tend to your every need and delight in exceeding your expectations. 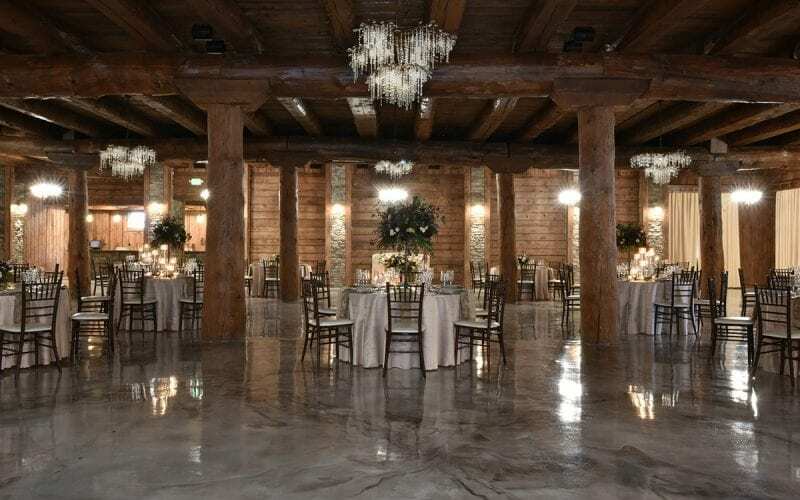 While Seven Springs offers numerous unique settings, meeting planners tell us that it is our staff that separates us from other locations. 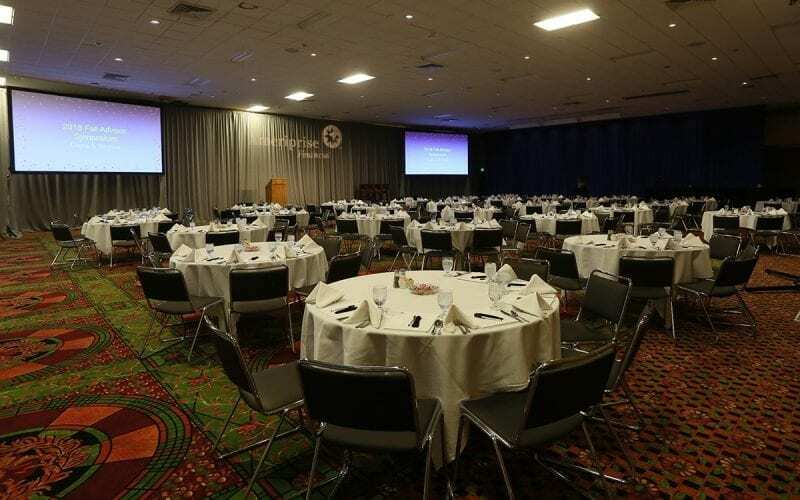 Our conference services team has an enviable record of dedicated service, longevity and knowledge. 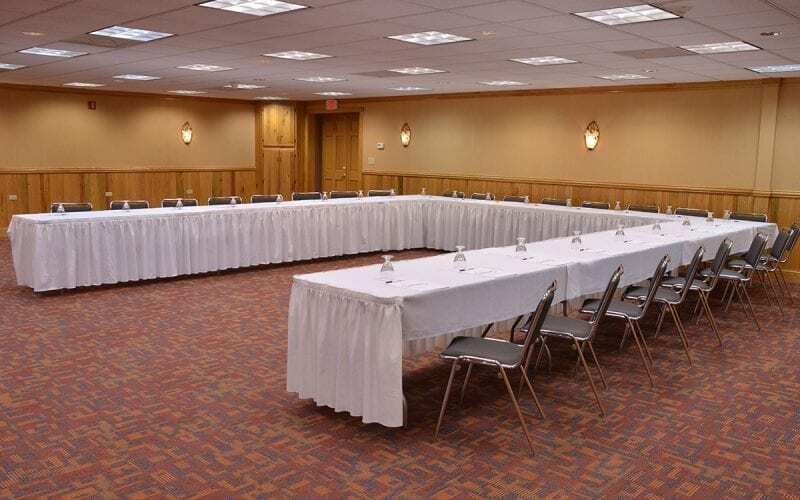 From arranging meeting space and customized menus to coordinating special events and recreation, our professional staff will create a seamless and memorable experience that your attendees will remember for years to come. 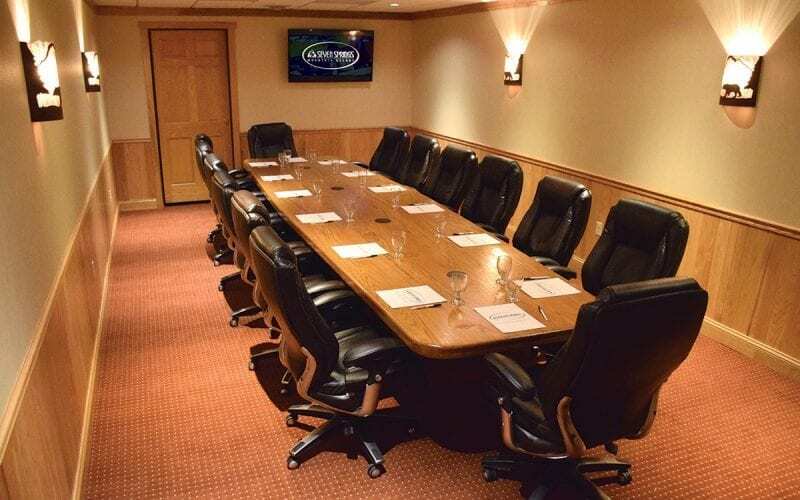 Why not arrange your next corporate retreat at Seven Springs and enjoy the comfort and amenities of a beautiful mountain setting to relax and inspire all! 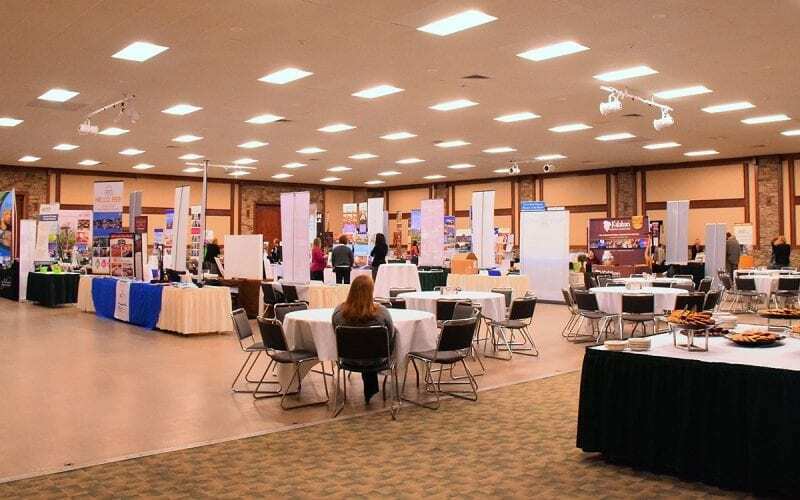 Our dedicated and professional sales and caterings teams have coordinated thousands of conferences and will ensure your guests have a relaxing and productive meeting. Welcome to Spring in the mountains! 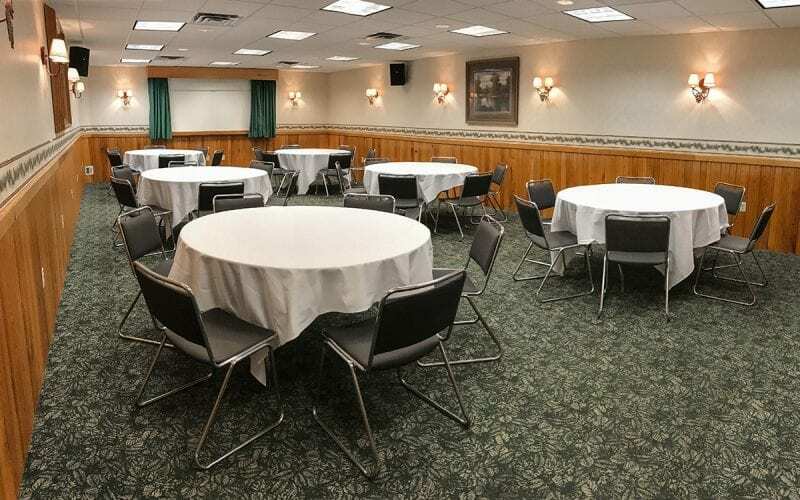 Get out of town and refresh your team in the beautiful Laurel Highlands this Spring. 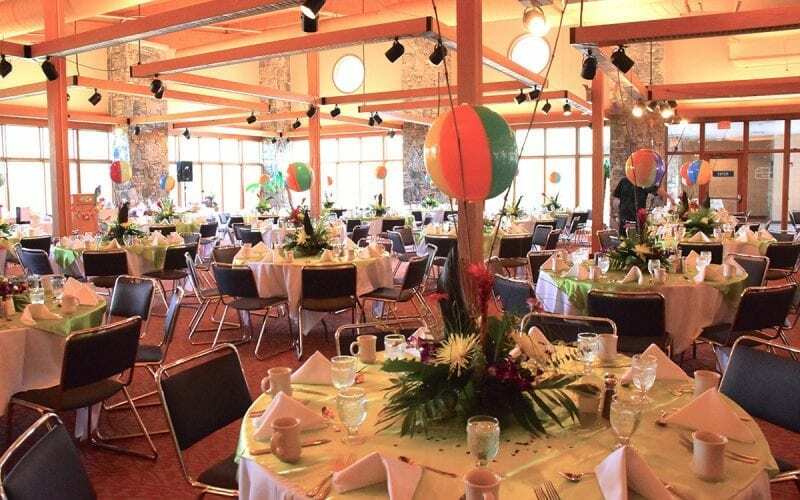 Seven Springs has hot dates available and awesome Spring meeting packages that are available beginning April 1 through June 8! 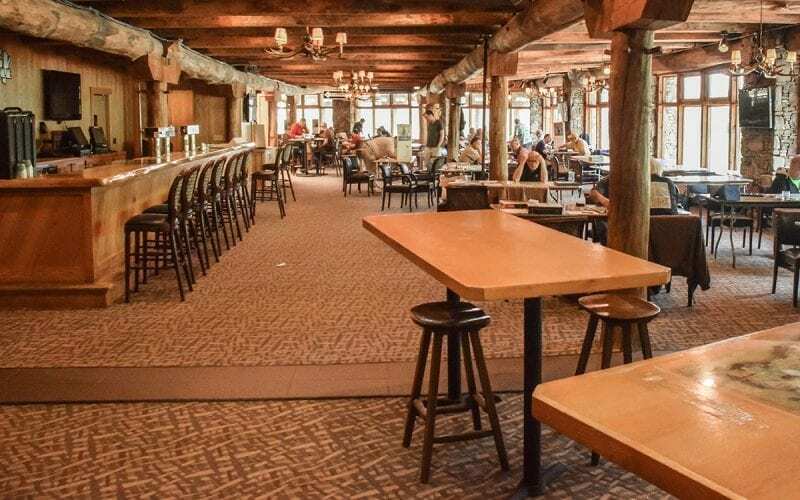 Reserve your Spring Meeting Package for your group to Seven Springs for a work or play getaway! Hot Spring Dates Still Available! 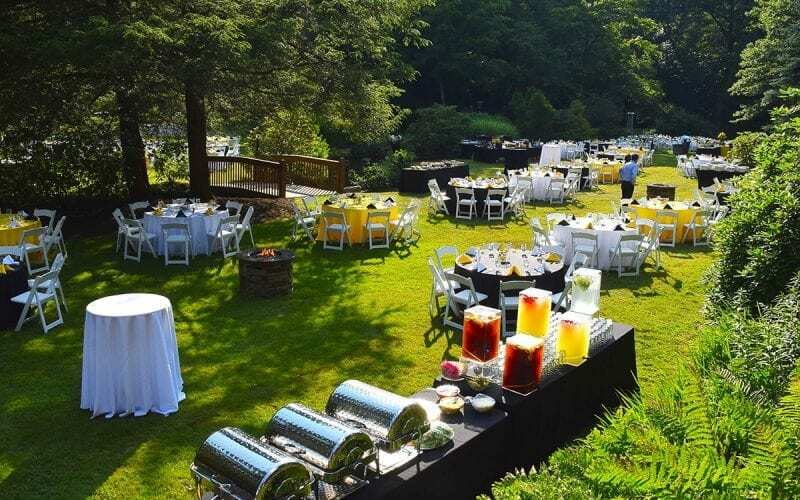 Special Pricing is available on Golf, Trillium Spa, Sporting Clays, Team Building Programs, additional audio/visual services, retail purchases in Signature by Seven Springs and select activities. 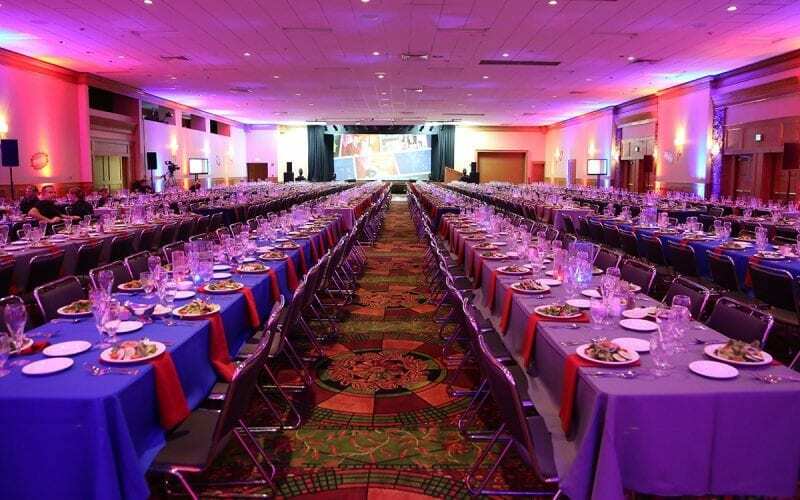 For more information on hosting your event, please contact one of our Sales Professionals at 800-452-2223, ext. 7975 or complete a Request for Proposal. Rates are per person per night and based on double occupancy. 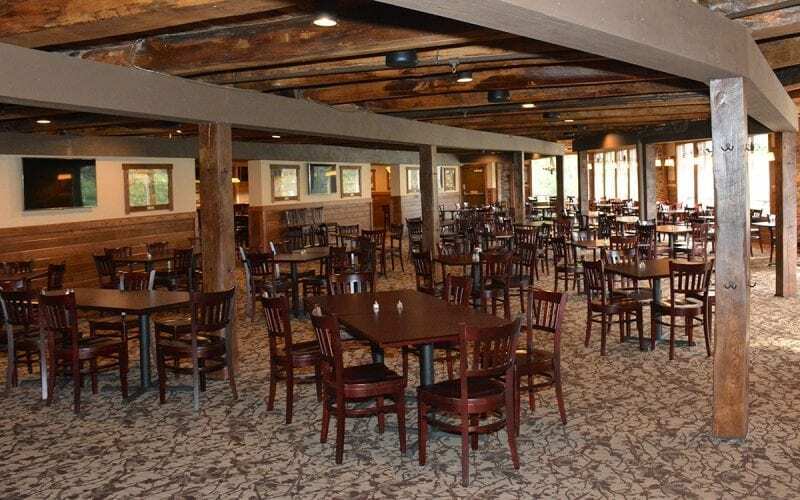 If you had to choose three words to describe the delectable delights that await you at Seven Springs Mountain Resort, they would have to be quality, quantity and variety. From Belgian waffles and coffee to a sumptuous Sunday brunch. 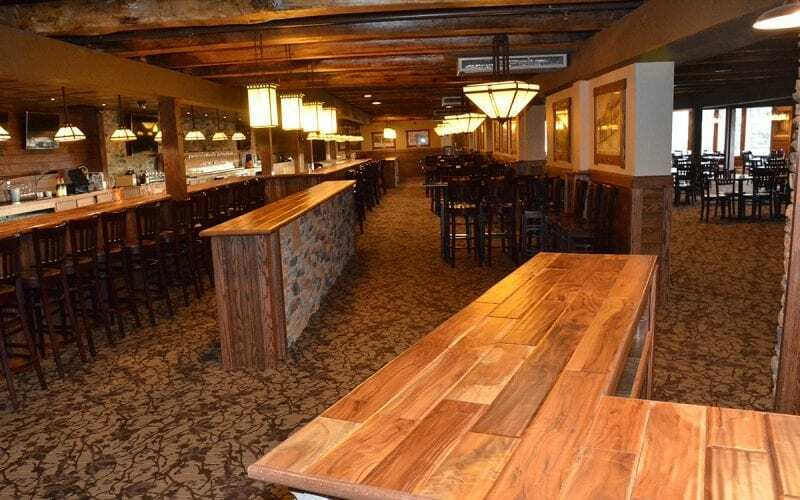 From a pizza served during a meeting to a sit-down lunch of locally-sourced products, Seven Springs has a tremendous reputation for its cuisine! 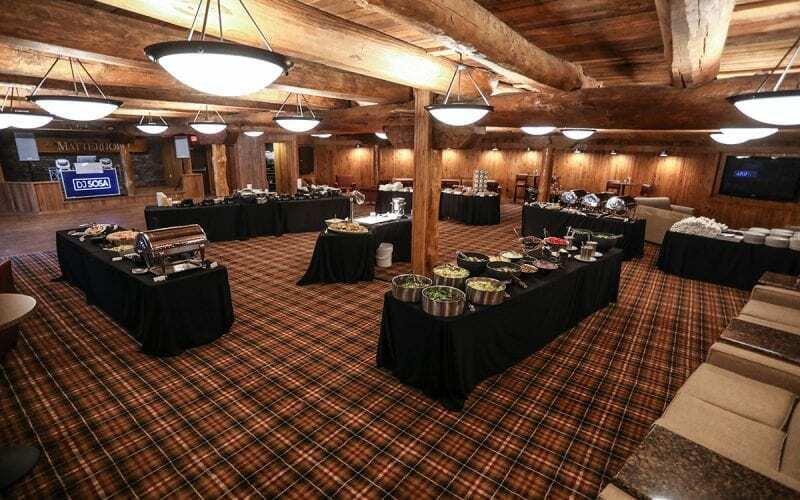 Whether it’s for a group of 10 or an event for 900, our culinary team will create a welcome reception for your group that will be remembered long after your meeting is over. 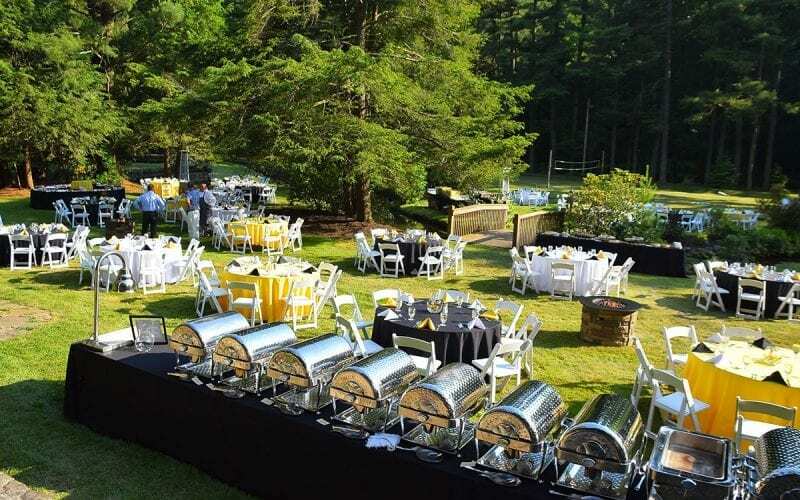 A reception with food stations offers your guests a variety of individual appetizers, canapés, or shooters. Imagine a shrimp luge with succulent jumbo shrimp, tart lemons and horseradish sauce, or hot jumbo scallops wrapped with smoky bacon. Perhaps elegant canapés passed hors d’oeuvres delight paired with a display of seasonal fruit and cheese. 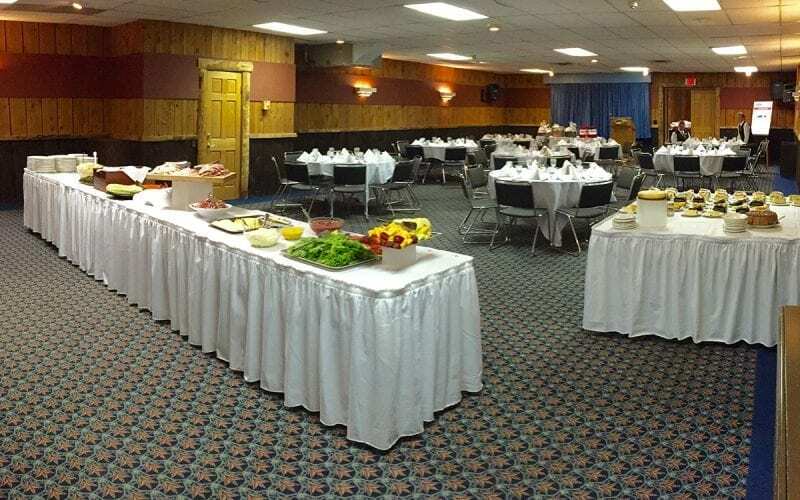 The facilities for your welcome reception are as diverse as the hors d’oeuvres we serve. 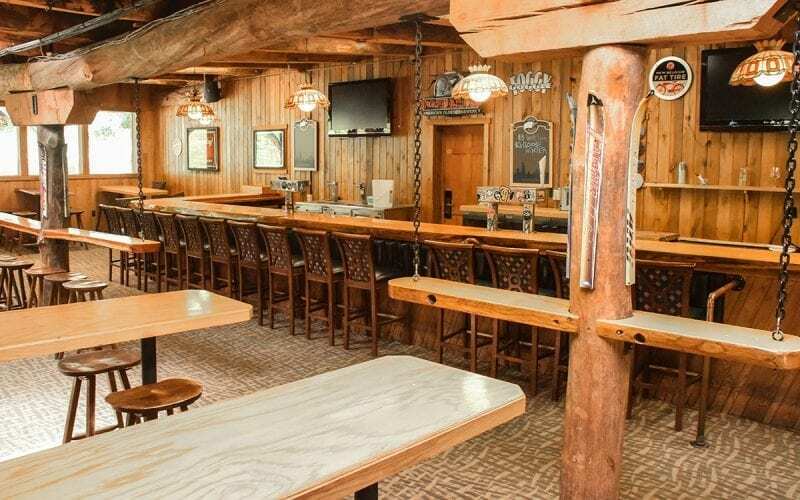 It could be held in a private meeting room, on the Bavarian Beach patio or in one of our many lodge facilities. Or you may just want to have a small fruit basket with a split of wine in the rooms of arriving guests. It is all up to you. 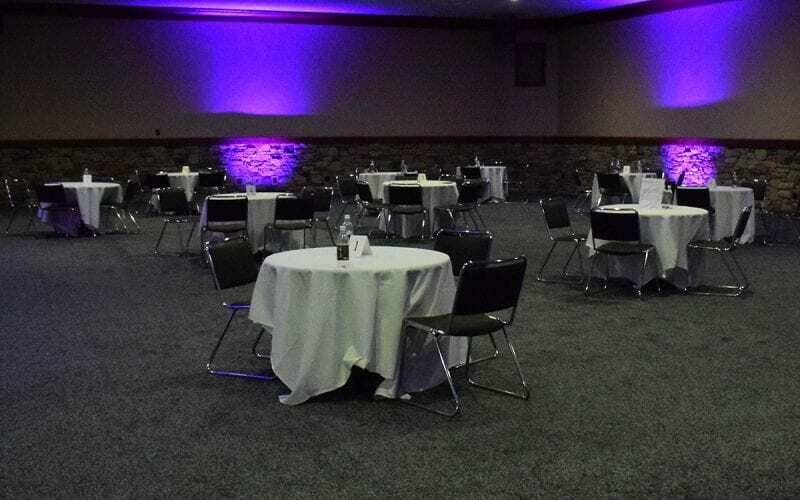 We can tailor a welcome for just about any size group, budget or theme. 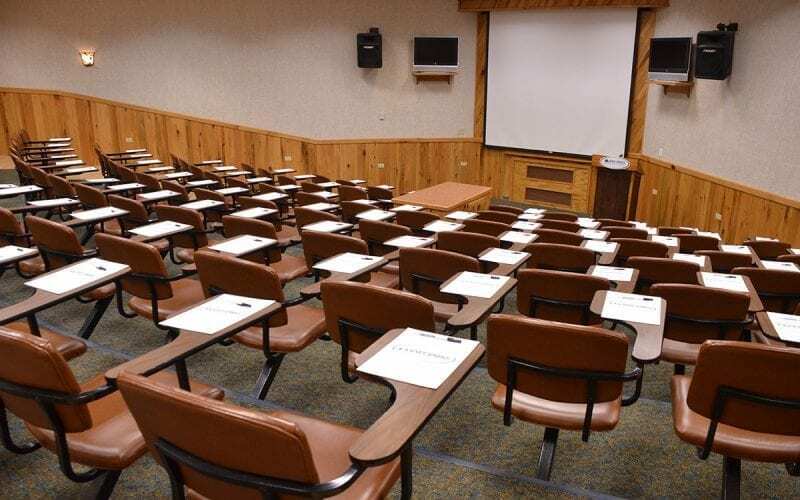 As Pennsylvania’s Outdoor Adventure Headquarters, Seven Springs proudly offers a variety of comprehensive team building exercises that will get your team working together in unique and innovative ways. Team building encompasses experiential and adventure learning by encouraging individuals to work cooperatively, challenge themselves in a supportive environment, improve self-esteem and learn creative approaches to problem-solving. Groups participate in games, travel through obstacle stations and as a group decide ways to solve proposed challenges. Digital Scavenger Hunt: Each team is provided with a digital camera, a map and a set of clues. Teams must decipher the clues as they begin exploring the resort. 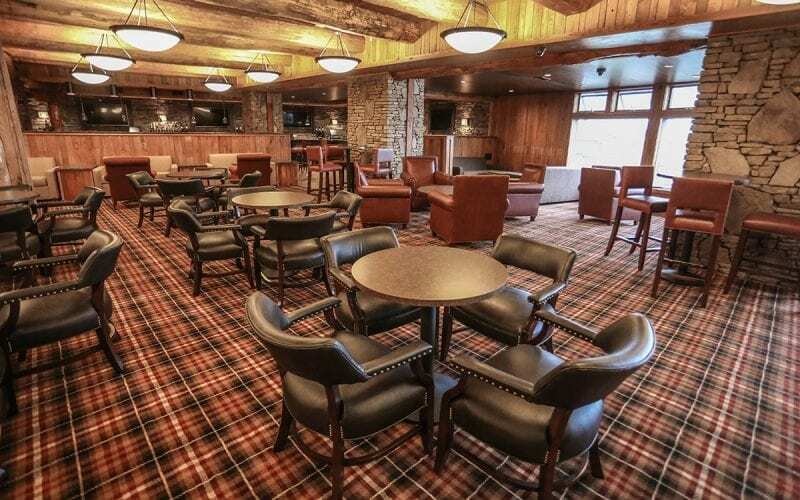 For more information about Team Building Adventures at Seven Springs, please contact us at (800) 452-2223, ext. 7594 or fill out our Request for Proposal. Geo-Caching: Use coordinates to explore and find hidden containers and earn points for your team! Alpine Tower & Low Ropes: Challenge your ingenuity as you scale the 50 foot Alpine Tower. After completing the Tower, work as a team to achieve success in our many low ropes teambuilding activities. 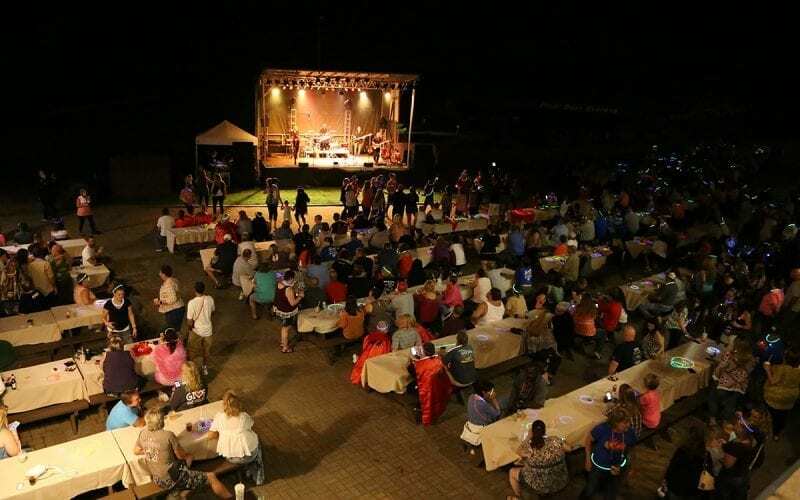 Mini Mud on the Mountain: Mini Mud on the Mountain will offer an opportunity to explore the beautiful Laurel Highlands and experience the challenging terrain in Pennsylvania. Special Ops Combat Paintball: This high energy, fast paced teambuilding event tackles a military approach with a focus on strategic planning, leadership and problem solving. 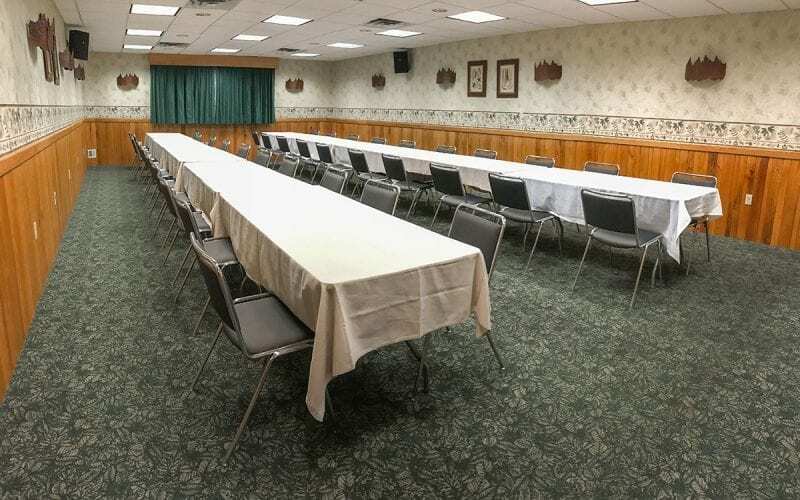 Our Team Building Packages are customized for your group. A selection of our Team Building Adventures will be offered for each group and our professionals will develop a plan for the most fun possible! Companies we use and recommend include UPS, Federal Express and DHL. 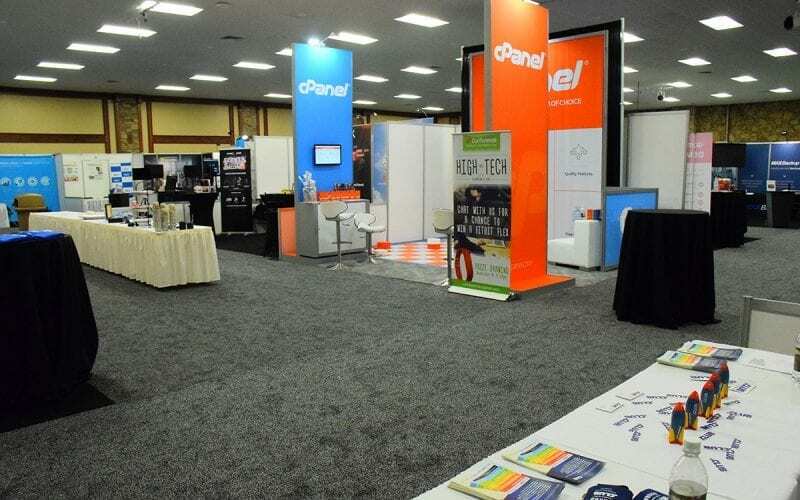 When shipping materials for conventions, shows, or meetings, allow at least one week prior to your scheduled arrival date to insure your materials are here when you check in. We have storage space. Please do not address your package to Shipping and Receiving Department. It will automatically be delivered to us. Please note that due to our remote location, UPS, Federal Express, and DHL do not deliver to our area until after 12 p.m. Federal Express Ground delivery is usually received between 9 a.m. and 10 a.m. There is NO Saturday delivery to our area. If you need something shipped from the resort, it is the guest’s responsibility to make arrangements for pick-up with the individual carriers, unless prior arrangements have been made with the Shipping and Receiving Department.